How long should I run my sprinklers for? 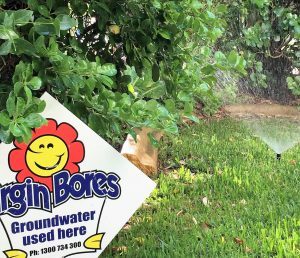 Did you know different sprinklers have different watering rates so have different recommended run times? Whereas a typical pop-up might need to run for 10 t0 15 minutes and could be using 9 litres per minute, some rotator type sprinklers that use 2.5 litres a minute might need to run for 40 minutes to get the desired result. Most sprinkler manufacturers publish precipitation rates and flow rates for their brands. Rates vary by model and nozzle selected. The recommended standard drink in our Perth climate is 10mm. 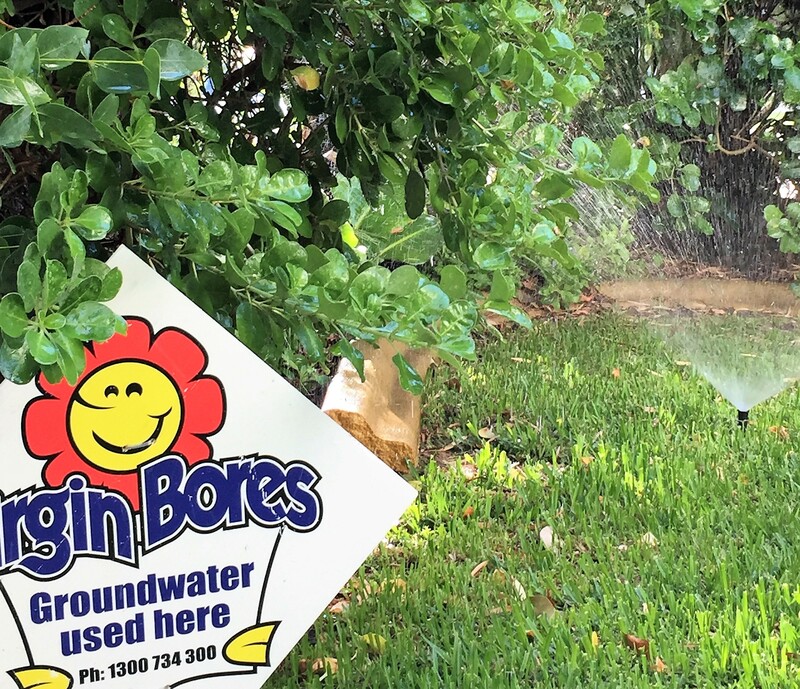 Below is from a handy guide produced by Water Corporation which gives a broad-brush outline of sprinkler run times in typical Perth conditions. Run times are the same whether water is from a bore or mains supply. You can visit Water Corporation and view their online guide here. Water Corp also has handy tips on application rates and the testing of sprinkler efficiency using catch cups. The following abridged information is republished direct from the Water Corporation guidelines. Water Corp catch cups. Catch cups (graduated measuring containers) are a valuable tool for testing how efficiently an irrigation system is operating and the sprinkler application rates. time how long it takes the sprinklers to fill the catch cups to the depth of 10mm – this is the standard drink for an area of sandy soil.